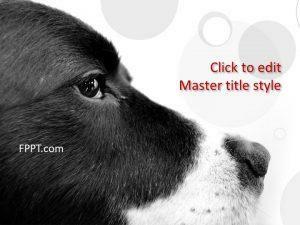 The veterinary doctor is an important profession of society and a blessing for animal life. 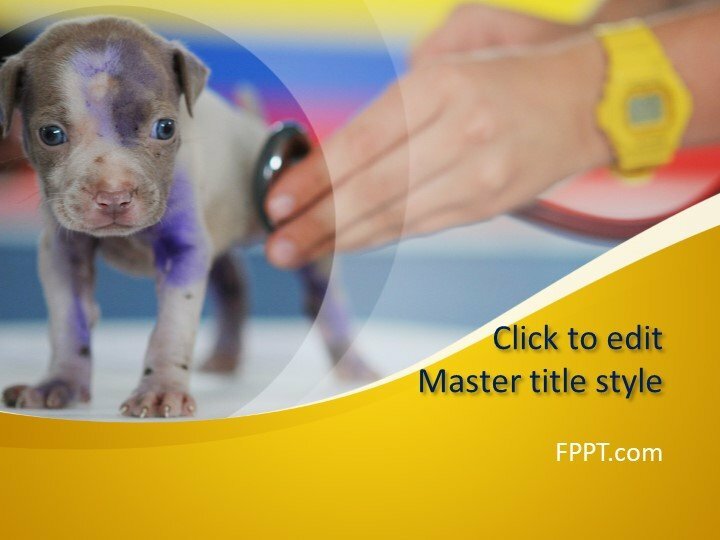 The image of a puppy under examination is giving a professional look to the template design. 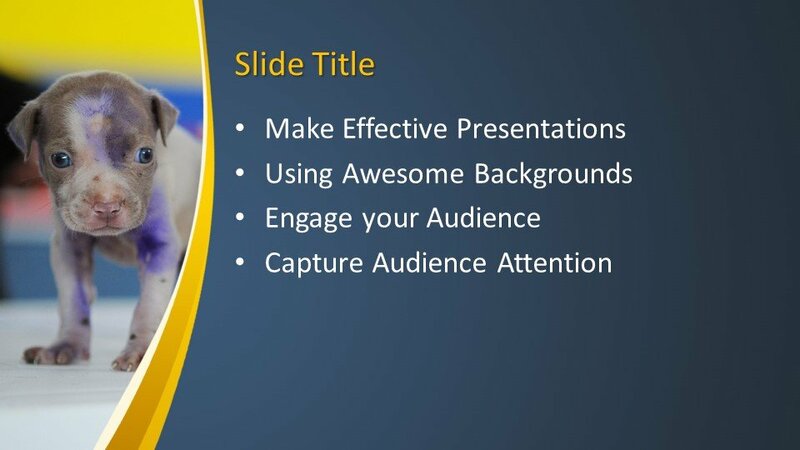 This Free Vet PowerPoint Template is a new and awesome PowerPoint template for the presentations. 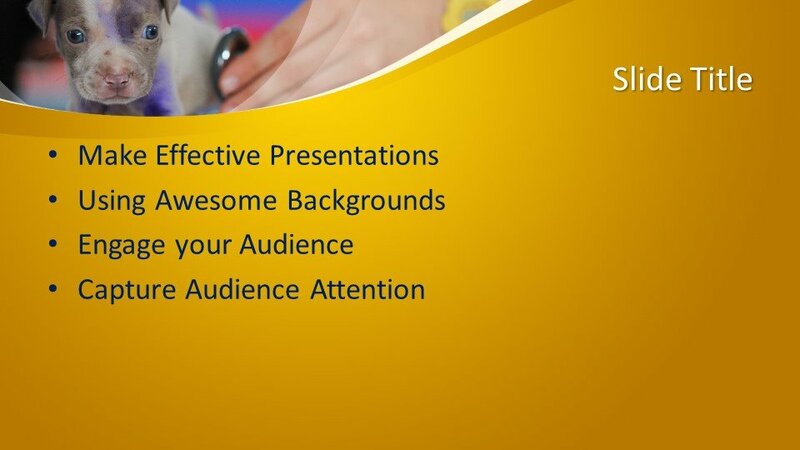 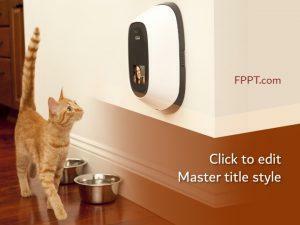 The design is suitable and perfect for the presentations of animal treatments and veterinary doctors. 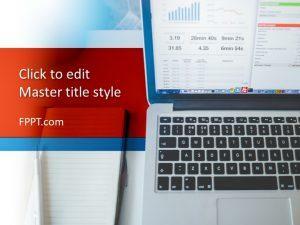 The template design is crafted in 16:9 ratio and customizable with a little knowledge of Microsoft PowerPoint. 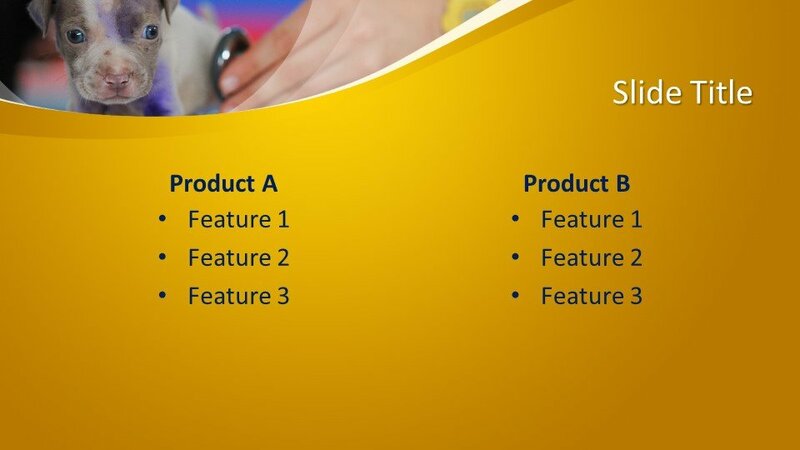 It is compatible with all versions of PowerPoint. 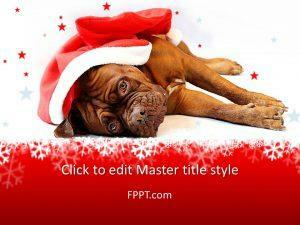 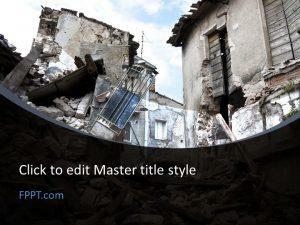 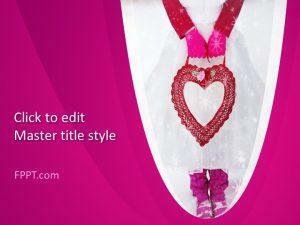 This template theme is equally fit for slide design or background design.